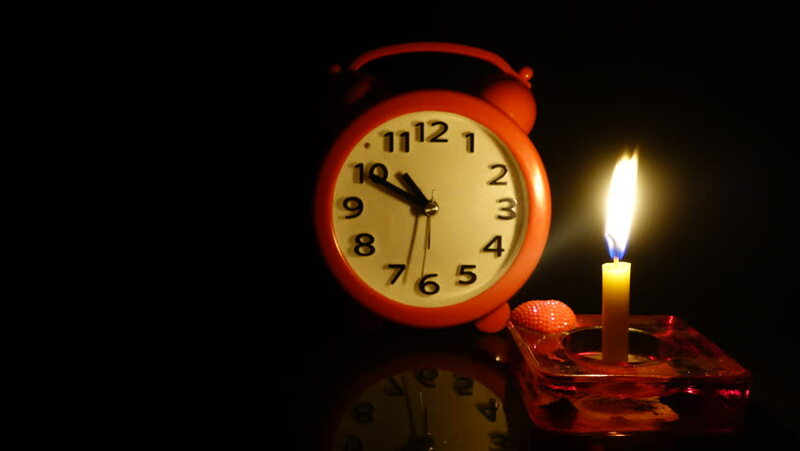 Time lapse of Candle and Time clock in night time. 4k00:17Shooting of hours. Time lapse. Shooting on a green background. hd00:11UNITED STATES 1960s: View of wall clock / Two clocks with different finishes. sd00:12Wall Clock Loop. Animation of a wood wall clock running an entire day and looping at the end.